Valentin is a professional dancer and his profession has helped him to build a net worth of $5 million. He is a co-owner of nine social dance studios under the brand, Dance with Me. These dance studios have also helped him in his building net worth. To mention, Valentin has won World Junior Latin Champion one time and World Youth Latin Champion one time. He has been the winner of US National Latin Dance show 14 times and Dancing with the Stars twice. In 2001, Valentin and his partner, Diana Olonetskaya became the first American dance team to win a world junior championship title. Valentin made his first appearance on Dancing with the Stars on its second season as a student of his brother. But he participated in the show in its thirteenth season only. He was partnered with model and actress, Elisabetta Canalis. Valentin's first success came in its fifteenth season when he and his partner Kelly Monaco finished the third place. And the next season, he was partnered with the star of Disney Channel's Shake It Up, Zendaya and they finished second place. Valentin won the title of Dancing with the Stars on its 20th season. He was partnered with an actress and singer, Rumer Willis. After three seasons, he again won the title. This time he was partnered with an Olympic artistic gymnast, Laurie Hernandez. Since his participation in the show from 13th season to 27th season, he has been partnered with comedian and talk show host Sherri Shepherd, actress Elizabeth Berkley Lauren, actress/author Danica McKellar, actress Janel Parrish, singer Tamar Braxton, meteorologist Ginger Zee, singer Normani Kordei, former swimmer Victoria Arlen, and actress Nancy McKeon. 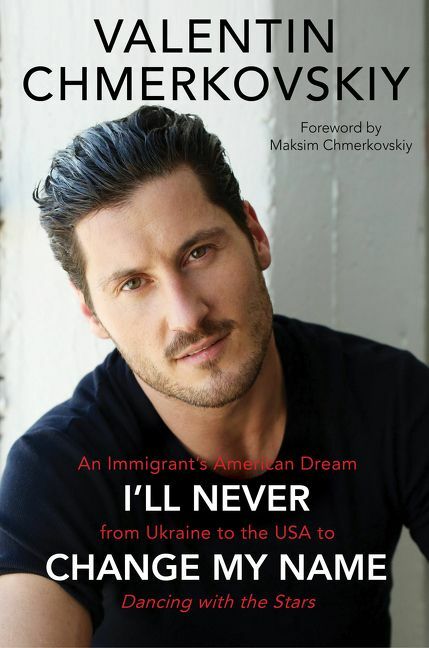 Valentin Aleksandrovich Chmerkovskiy was born on March 24, 1986, in Odessa, Ukrainian SSR, Soviet Union, to the parents, Aleksandr "Sasha" Chmerkovskiy and Larisa Chmerkovskaya. 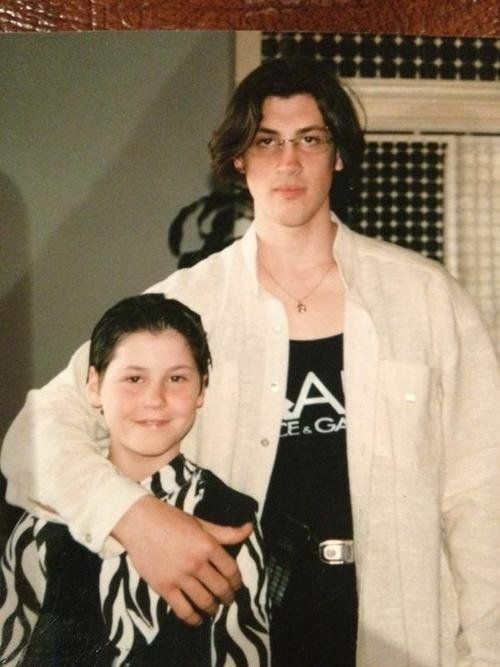 He also has an older brother, Maksim Chmerkovskiy who is also a professional dancer. The whole family moved to the US in 1994. This professional dancer started an on-off relationship with fellow dancer, Jenna Johnson since 2015. But in 2017, the couple confirmed that they are dating. And a year later, they had engagement. Yes, he has been able to maintain his popularity over social media also as his Twitter account shows a total of 342K followers and 15.8K tweets till the date. And on Instagram, he has been able to collect around 1M followers and this guy has posted 3,047 times over there so far.